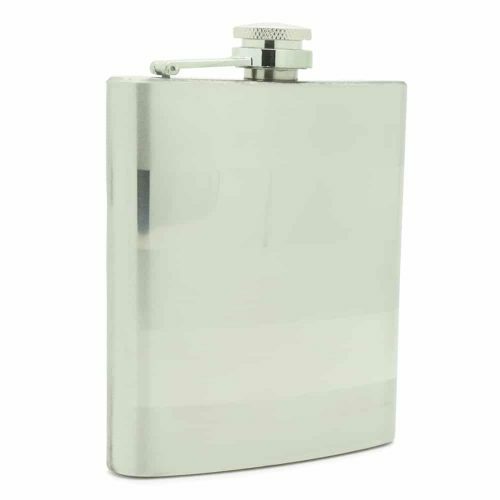 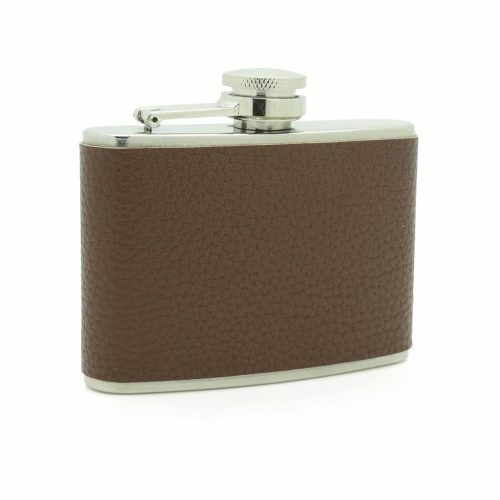 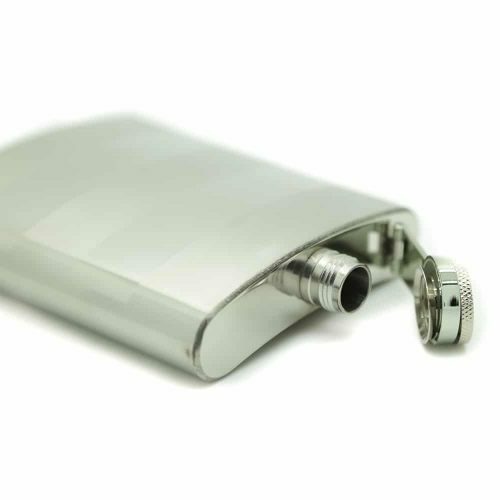 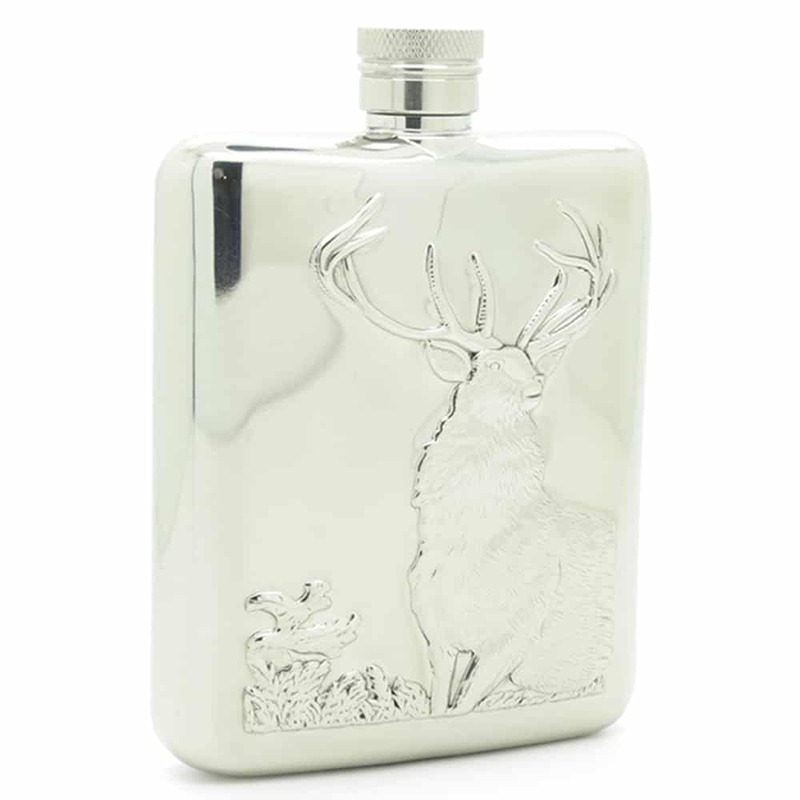 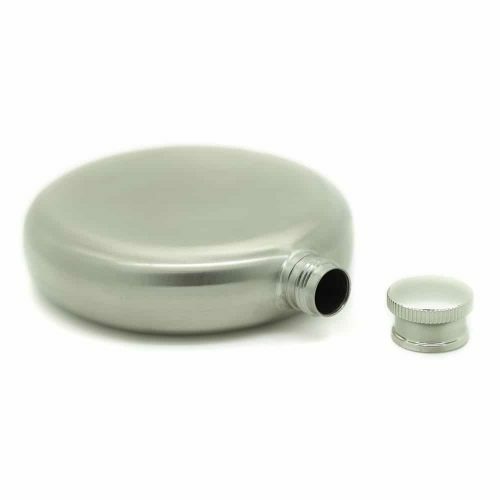 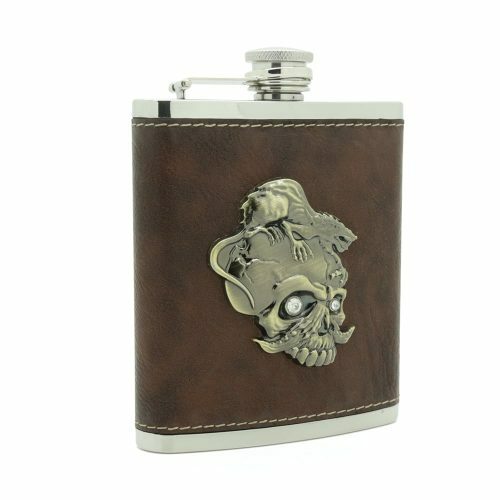 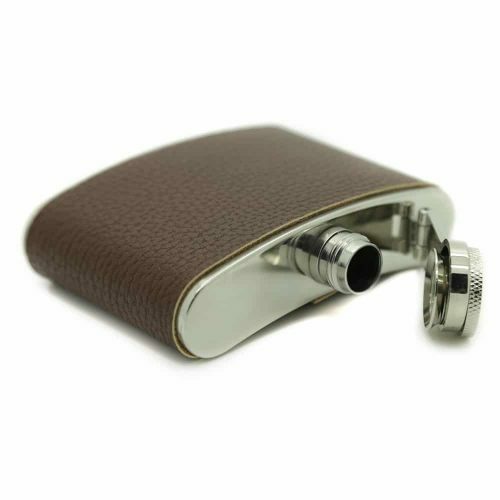 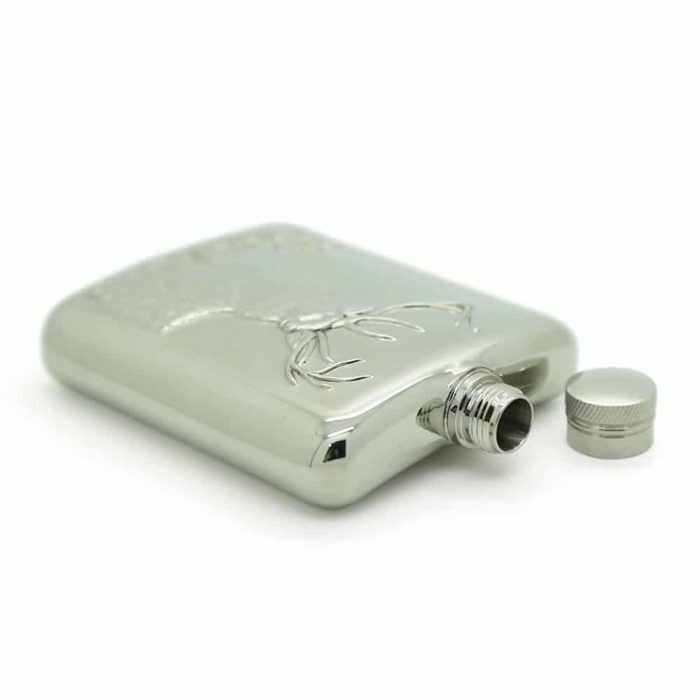 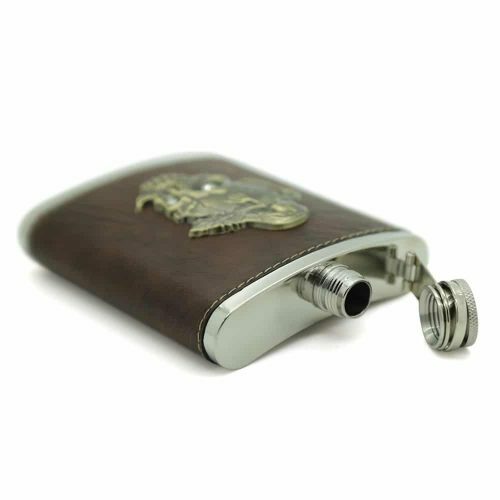 Look no further than this platinum wild stag hip flask for your next hunting adventure! 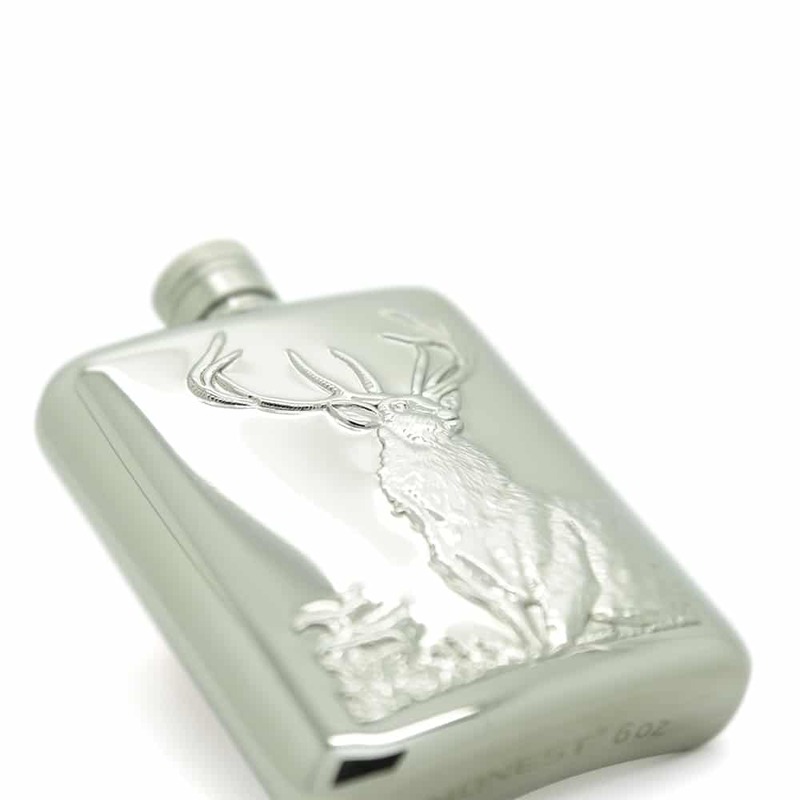 It also makes a great gift for your hunting buddies. 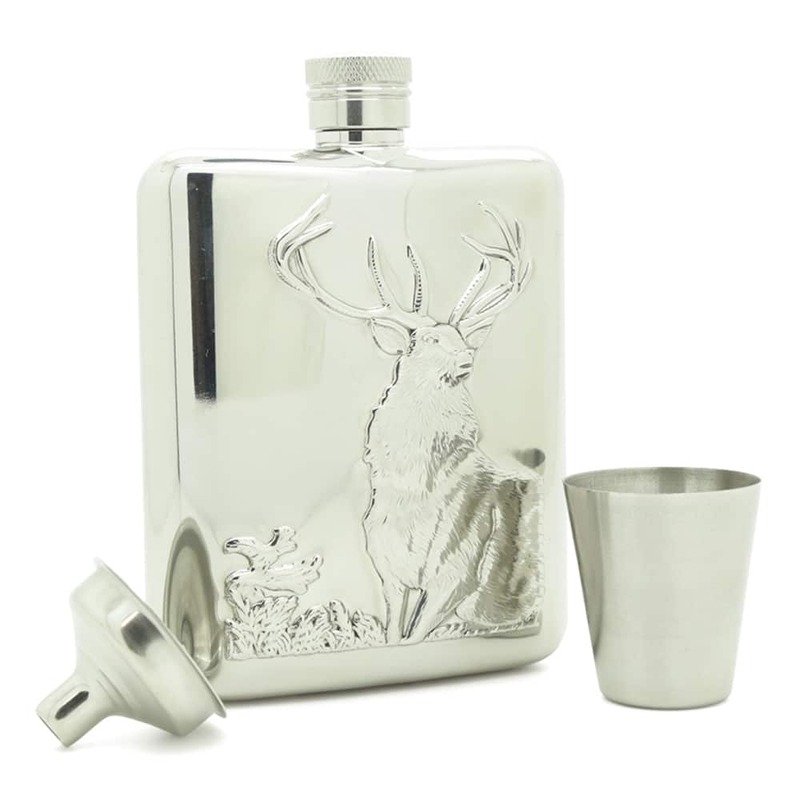 The flask comes in a stylish stainless steel wild deer design and comes with a funnel for easy filling. 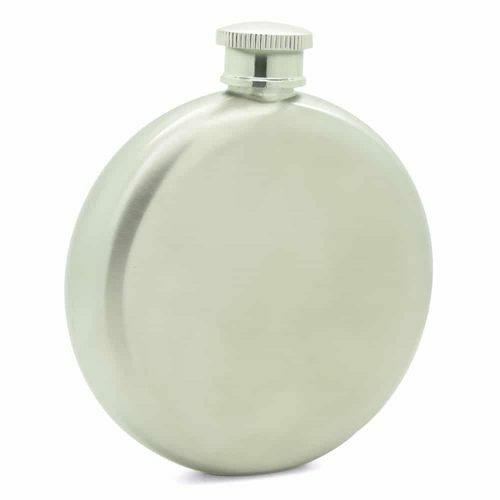 It is also super lightweight and made from durable materials making it easy to carry.